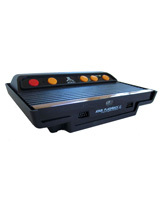 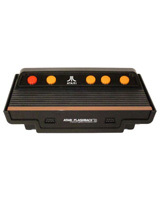 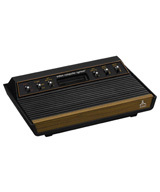 The Atari 2600, originally released in 1977 was the first successful video game system without built in games. 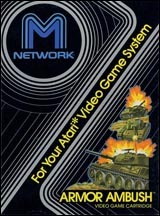 At release the Atari 2600 had 9 games and had the initial price of $199. 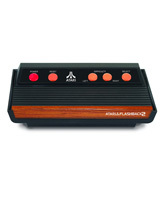 The Atari 2600, while in the end reigning supreme, had stiff competition early in its life. 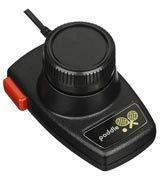 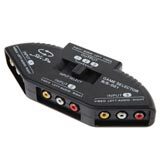 Once the original PONG craze ended, consumers finally realized the Atari 2600s true capabilities, and with this came possibly the first ever “killer app” for a system: Space Invaders. 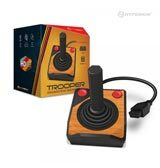 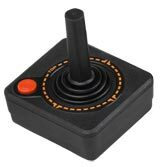 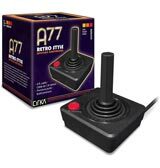 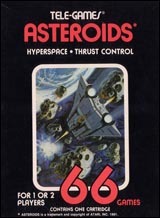 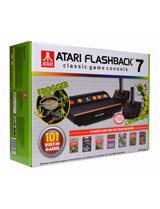 The Atari 2600 started picking up momentum once Space Invaders was released, paving the way for must have items such as: Demon Attack, Pitfall!, Defender, Asteroids, Missile Command, Kaboom!, River Raid, and Montezuma’s Revenge. 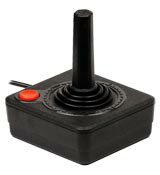 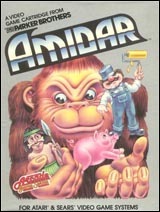 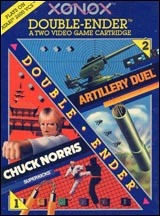 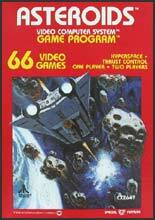 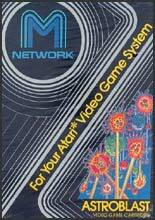 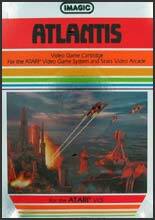 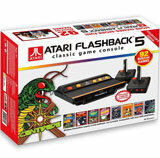 Aside from Original Atari releases, a large number of third party companies produced games for the system. 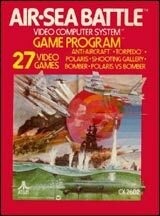 This caused a huge saturation of the market and eventually led to the Video Game Crash of 1983. 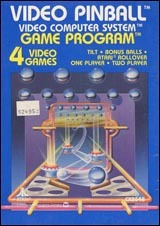 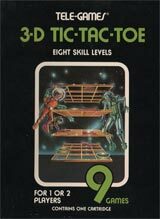 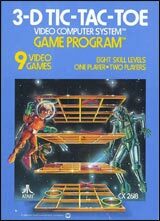 Some of the more popular Third Party games included: Q*Bert, Popeye, Super Cobra, Frogger, Congo Bongo, and Space Jockey. 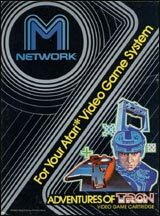 Third Party companies also used video games on the Atari 2600 to promote other products such as in: Kool-Aid Man, Chase the Chuckwagon, Tooth Protectors, Coke Wins! 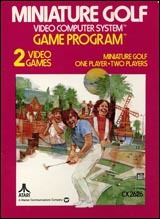 and Polo.